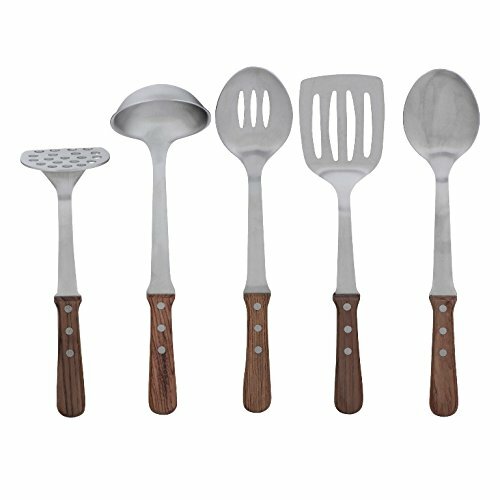 The Pioneer Woman Cowboy Rustic Kitchen Tool Set - 5 PC, 5.0 PIECE(S) by Pioneer Woman at Baking Love. MPN: unknown. Hurry! Limited time offer. Offer valid only while supplies last.